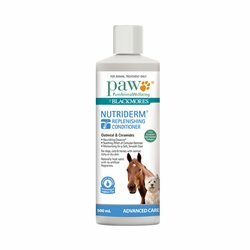 Horse Shampoo & Grooming products. 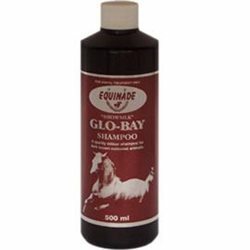 Shampoo & Grooming There are 24 products. 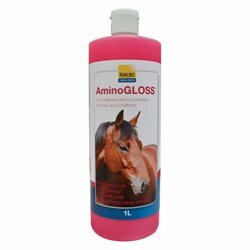 AminoGLOSS is a non-irritating, concentrated, cherry scented shampoo and coat conditioner. 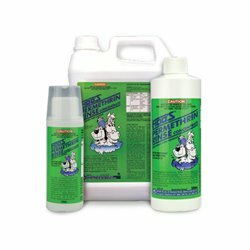 Helping protect horse’s legs from water and mud, Pro-tect Barrier Cream is made from natural oils that assist in repelling water, especially in winter and wet conditions. 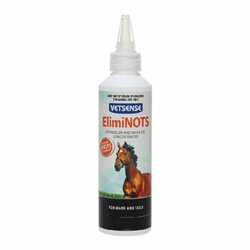 NRG Proplaits is your key to plaiting success with a new and improved formula for perfect hold and minimal fluff. Proplaits keeps the hair manageable while plaiting and has a gentle yet firm adhesive quality that holds the hair in place without being tacky. 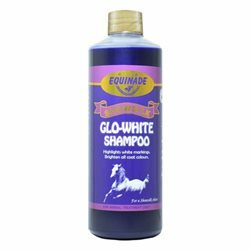 Gone are the days wasting hours of time pulling manes and wrestling with tangled hair and tails. Save time and frustration by using Australia’s widely recognised hair de-tangler and conditioner – NRG No-Nots. 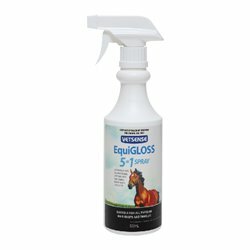 Vetsense Equigloss 5 in 1 is a detangling, deodorising, conditioning and shine enhancing spray with UV filter which is suitable for all types of hair knots and tangles. 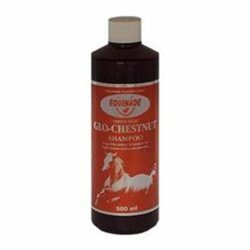 Indications Aids in the treatment of eczema, nonspecific dermatoses and fungal infections including ringworm. 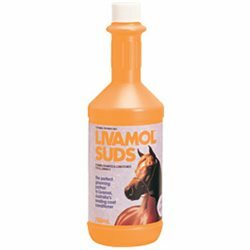 A medicated shampoo for routine use as well as for the treatment of bacterial and fungal infections of the skin in horses and cattle. 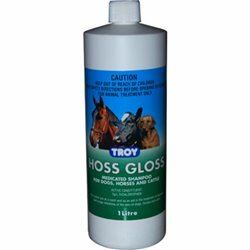 An amazing rinse which removes stains, brightens and whitens coats, tails and manes. 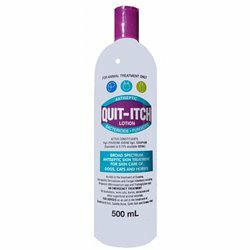 Lasts for days to repel dirt and dust as well as producing a healthy sheen. 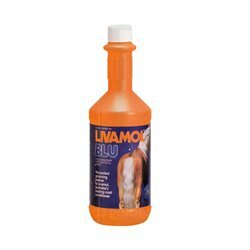 Especially formulated to shift stubborn marks, stains and dirt from coat, mane and tail of animals of any colours. 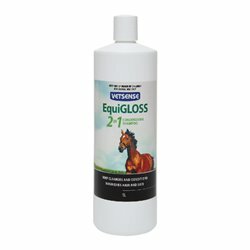 Vetsense Equigloss 2 in 1 is a Conditioner and shampoo for horses which deep cleanses and nourishes hair and skin. 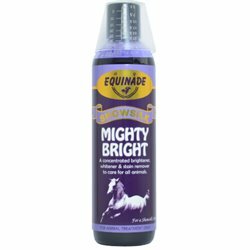 Helps to protect the coat and repel dirt and dust, whilst adding a brilliant shine and ideal lasting final finish. 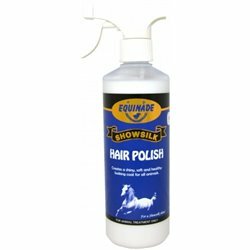 Enriched with Aloe Vera to give a brilliant shine. 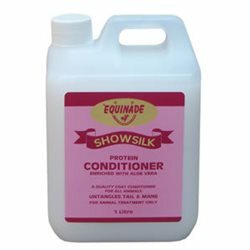 A clean, soft and healthy coat can be achieved by using Equinade Showsilk Shampoo. 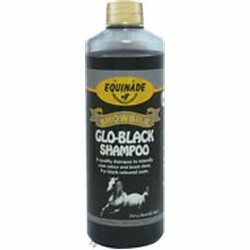 Highly effective shampoo and conditioner that helps maintain top coat appearance.